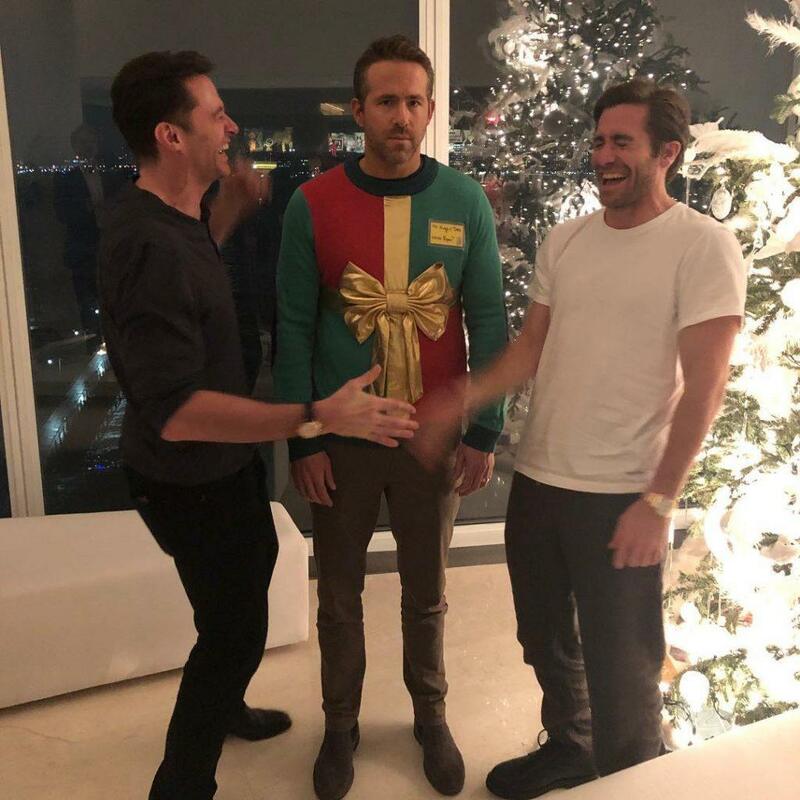 The ongoing “feud” between Ryan Reynolds and Hugh Jackman is no secret to the public. And of course, there’s been no shortage of Deadpool jabs towards Jackman’s famed superhero, Wolverine. But this time, it looks like the two actors are putting aside their differences and calling a truce. The Hollywood heavyweights, in an attempt to make peace, agreed to create commercials for the other’s company. Reynolds put together a sentimental clip about Jackman’s coffee company, Laughing Man, which allows farmers in developing countries to sell their products to consumers in the United States. Jackman, naturally, did Aviation Gin… but it seems he had different plans for the commercial. You’ll just have to watch below to find out.